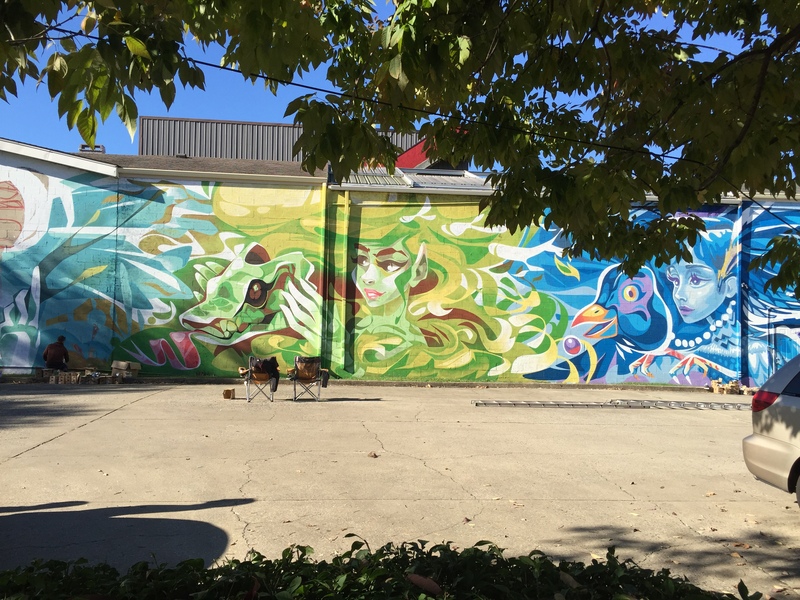 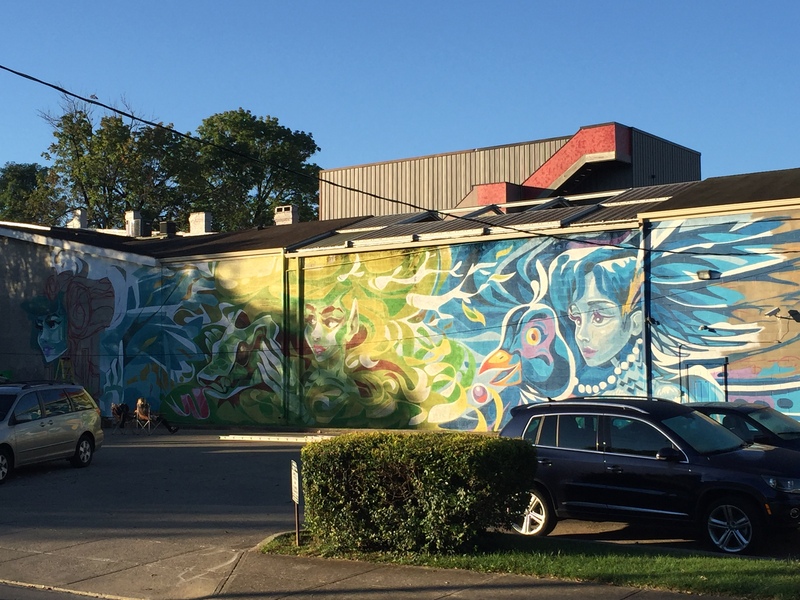 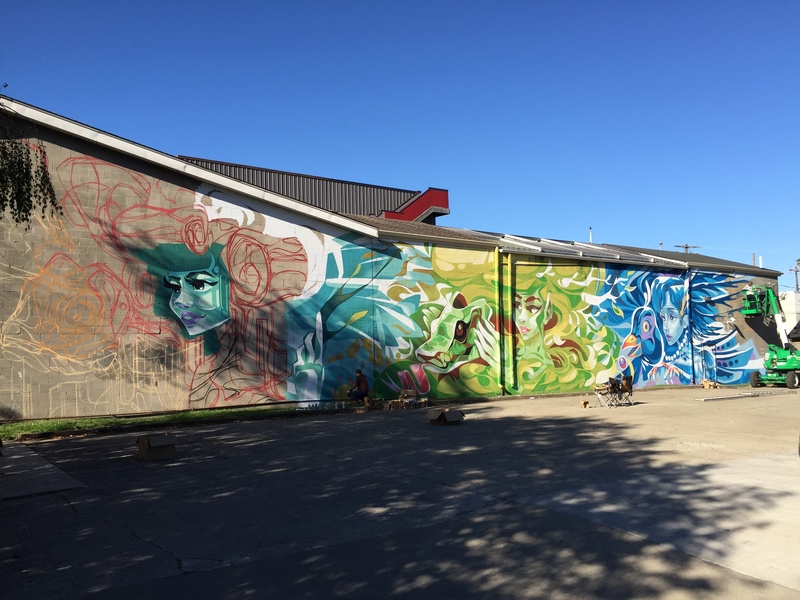 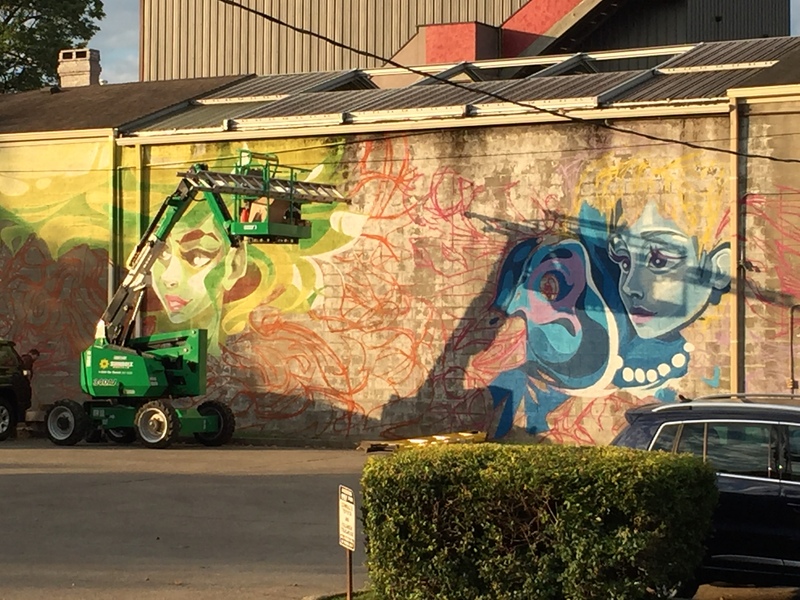 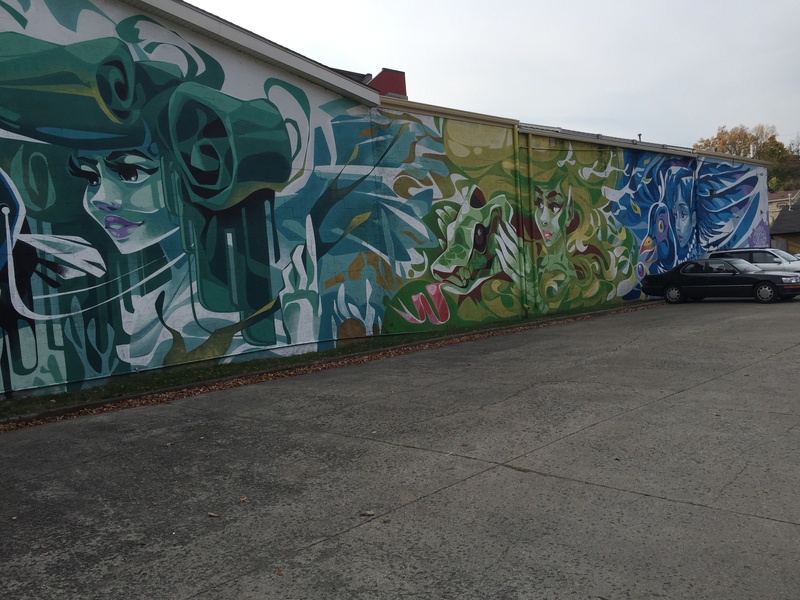 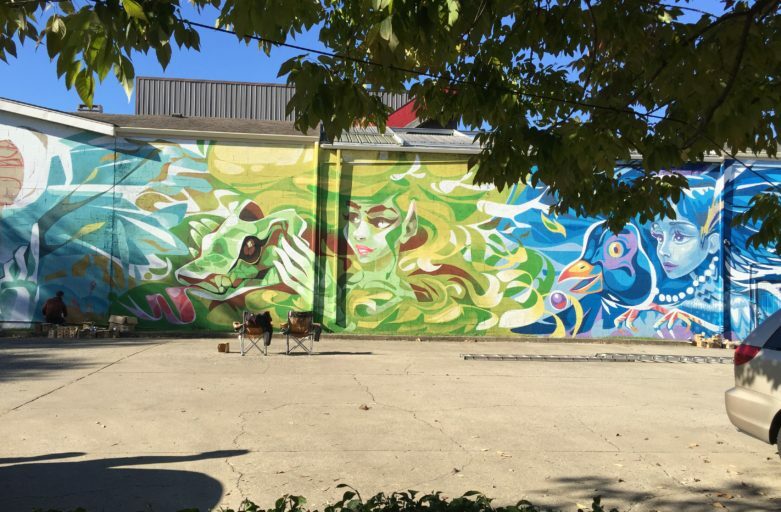 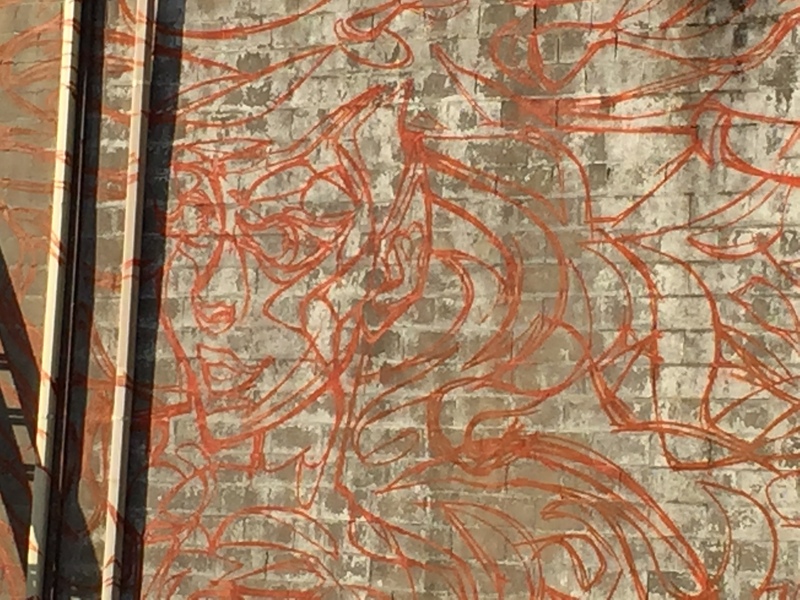 In early October, local art group PRHBTN sponsored six new street art murals around Lexington. 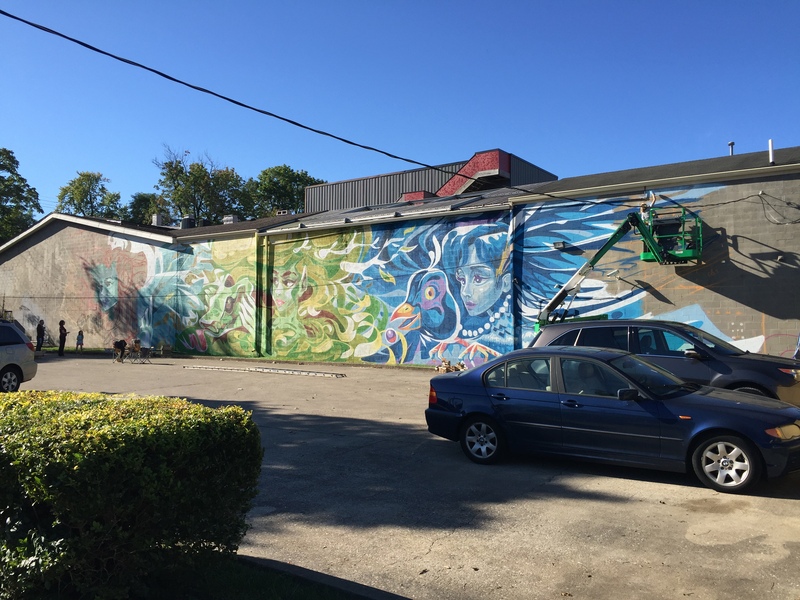 One of the biggest new murals is right next to Lowell’s! 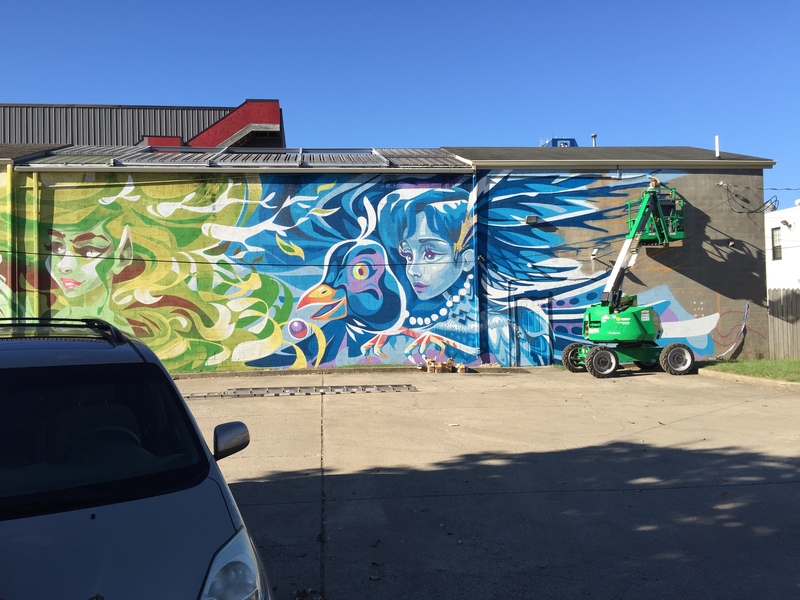 We can see this huge, beautiful art from our front door, and we chronicled artists Yu-baba and Key Detail as they painted. 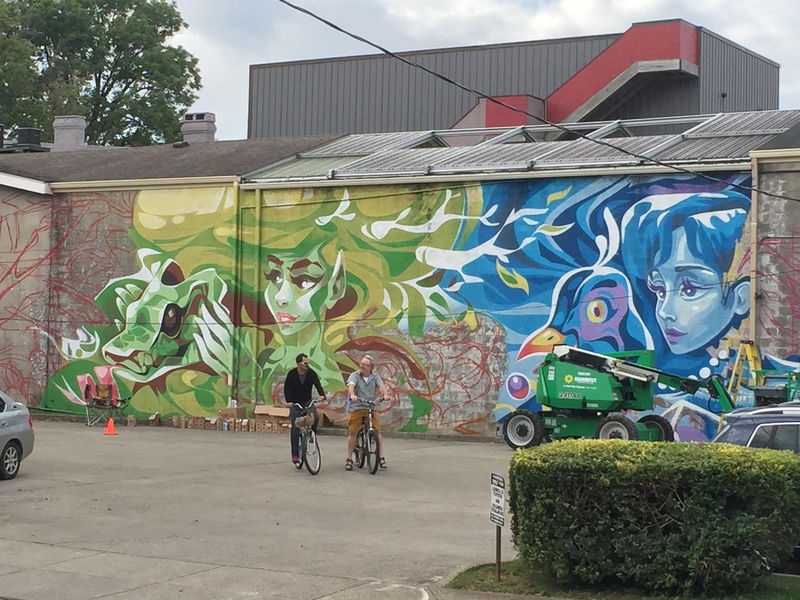 We think that this new mural is part of what makes Lexington and our North Lime neighborhood such a great and unique place to live and work. 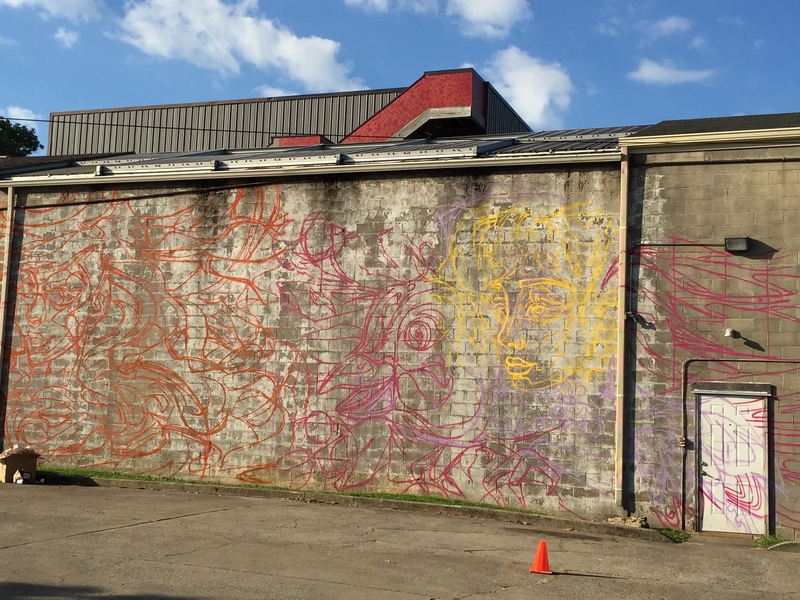 Come down to lowell’s to see it!